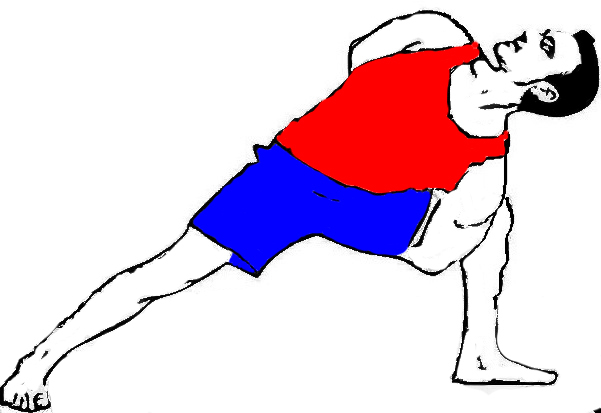 Here is an amazing simple variation of “Bhujangasana” named Twisting Cobra Pose (Tiryaka Bhujangasana). Twisting Cobra Pose is the English name for Tiryaka Bhujangasana. It is an excellent Asana for improving your posture related defects of your upper Spine. Twisting Cobra Pose makes your shoulders, arms and improves the flexibility of Spine. Beginners can try Tiryaka Bhujangasana pose instead of performing full Bhujangasana. Beginners or People who are new to Yoga they also try Baby Cobra Pose or Twisting Cobra Pose. So, Enjoy the Tiryaka Bhujangasana. Meaning: – Tiryaka –Transverse, slant or oblique; Bhujanga – Serpent/ Cobra, Asana – Seat, Pose, Posture. Lie down on your stomach on the ground. Put your legs together. Next, Place your palms on the ground just parallel (equal to your shoulder distance) to the shoulder (around 2 feet). Put your palms firmly on the ground along with breathing in gently and lift your upper body. Keep in mind, your hands should straight also keep your head and chest above from the ground (slightly backbend). Turn your head towards your right shoulder while you’re raising your chest & neck. Set your eyes on your left heel. At that, point keep your spine relaxes throughout the process (means bend your head and chest as much as you can). Remain in the Pose around 20, 30 or 60 seconds. One more vital thing, keep your navel close to the floor or as much as possible. Your Torso is lifted along with straight hands. For discharging the Pose, keep your head straight (forward direction) & your elbows little for relaxing. Then, once again keep your hands straight as well as look over to your left shoulders (in the direction of your right heel). Remain for a while; then again keep your head to the normal position (look forward) along with bend your elbows for relaxing. Now, straighten your hands again and look over your left shoulder towards your right foot (heel). Stay for few seconds in this position. Looking to both sides means you have completed one round of Twisting Cobra Pose. Imitate the same steps/ or rounds as much as you can or you’re comfortable. Twisting Cobra pose gives strength to your shoulders & arms also. This Yoga pose makes your upper back more flexible as well as strong also. Tiryaka Bhujangasana improves your lung capacity by expanding the Thorax. 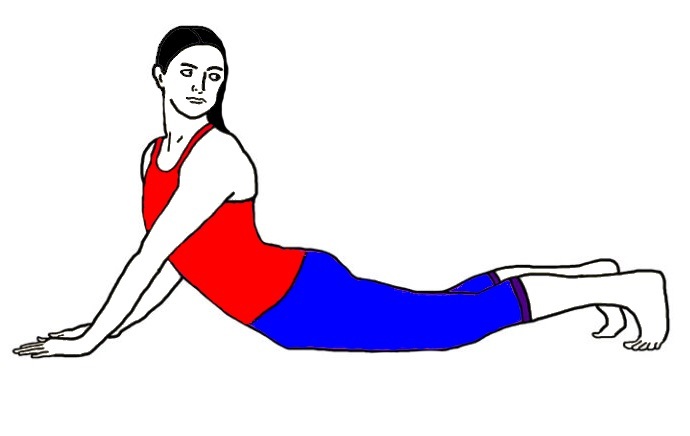 Twisting Cobra Pose tones your abdomen muscles along with corrects your digestion. Beneficial for your kidneys, pancreas, and liver. Excellent for correcting the postural related defects of your upper back. 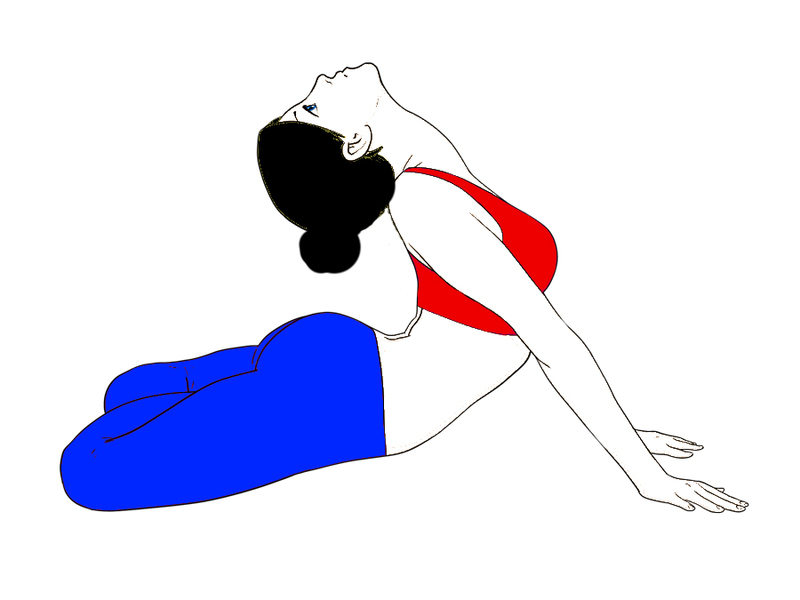 Tiryaka Bhujangasana is also helpful in cervical Spondylitis. Strictly avoid Tiryaka Bhujangasana in arms, wrists or in shoulders injury. Those people who are suffering from any type of Back injury do not perform Twisting Cobra Pose. 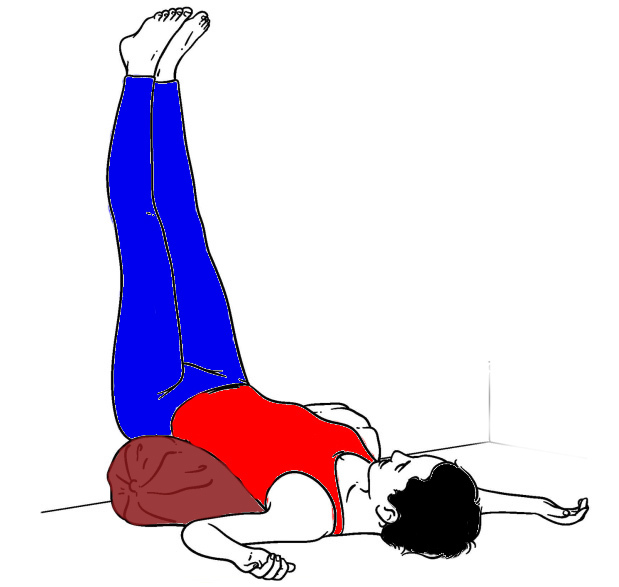 In the case of peptic ulcers be careful during performing Tiryaka Bhujangasana also in a hernia. It is strictly advised that pregnant Women should not attempt Twisting Cobra Pose (Because it puts pressure on the Fetus). We, mentioned many times that, perform all the Yogic activities in under the supervision of an expert Teacher. Please follow the steps as well as instructions before attempting any Asana. Whenever you feel any pain or strain in any part of the body then immediately stop that Pose. People having medical history should concern the Doctor along with Yoga Teacher also. During the Yoga, season keep a focus on steps and your breathing. Hold your breath as much as you can. Don’t challenge yourself just listen to your body language. Yoga needs strength, stamina, time, dedications and concentration. If you are a new face to Yoga then, start with Basic then move step by step to the Intermediate level.